It’s the time of year to spread some holiday cheer! 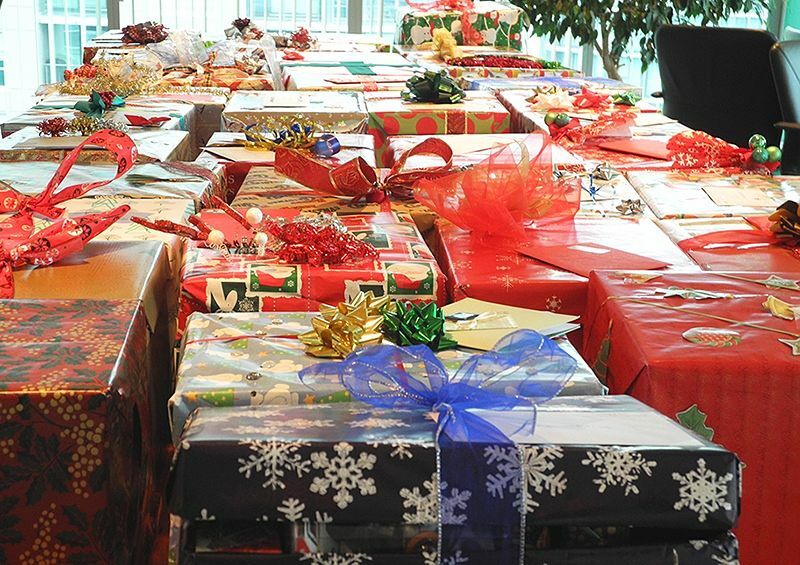 We have a cherished holiday tradition here at TuGo: every year, employees get in the spirit by putting together holiday hampers for families in need. The assembling and decorating sometimes get downright competitive!